How Far is Aakarshan Aspire? 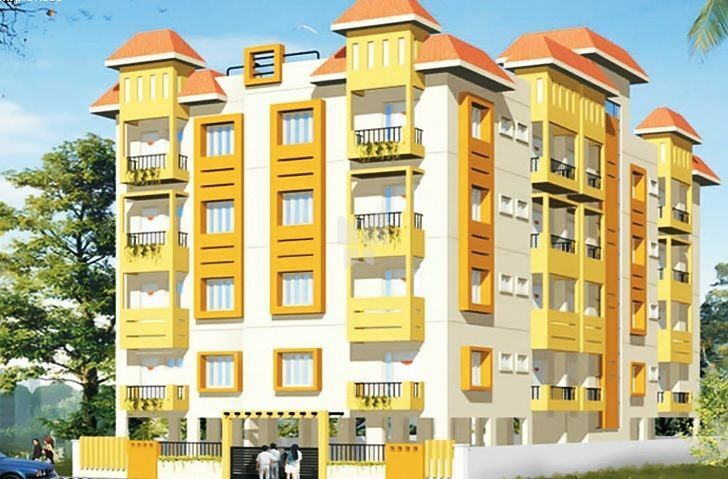 Aakarshan Aspire is a well-known project present in Raja Rajeshwari Nagar, Bangalore. The venture is drawing potential investors from all over Bangalore by virtue of a number of points primary among those being the location and impeccable construction quality. Aakarshan Aspire is one of the epitomes of construction design, green spaces and quality standards. The venture with its adajency to the center of Raja Rajeshwari Nagar is easily accessible by all means of public and private transport. It boosts of copious numbers of clinics, schools, institutes, malls, lawns and landmarks in close vicinity. All essential needs of the occupants have been factored in during the development of the complex. The finest aspect of this property is that it is in ready to move In Phase.